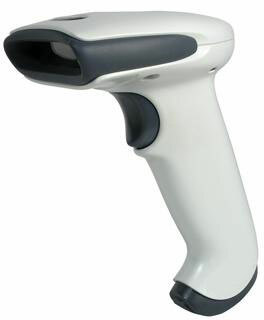 Honeywell 1300 Barcode Scanner Honeywell 1300, Scanner Kit, USB, Lt Grey Honeywell exclusive imaging technology provides breakthrough performance in the new 1300 linear imager. The 1300 is the most powerful linear imager ever produced. It excels at read range, reading poor quality barcodes, and is extremely durable. These features will make your data acquisition successful, and lower your total cost of ownership.